Alex’s life is about to unravel. His family dynamics are complicated at best, the men in his family have begun dying at young ages without explanation, and a series of unexplained disappearances have appeared around the world, supposedly due to aliens. In Constantine Singer’s Strange Days, readers are brought into a dangerous world full of adventure, alien encounters, and absurd, humorous events. 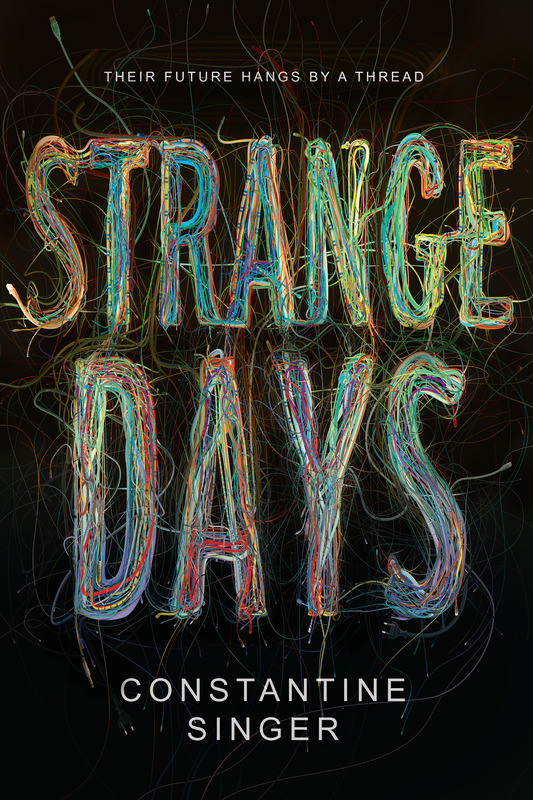 With both contemporary and sci-fi elements, Strange Days is an unforgettable adventure. Alex has lived a pretty normal life—until his parents are murdered by aliens, that is. Everything started with the mysterious voices in his head as well as the guitar playing only he could hear—something unexplainable. Then Alex receives a letter from his future self and is accused of vandalism he doesn’t remember committing. On the run from everything he has ever known, Alex is thrust into a strange world full of aliens and startling truths about both himself and the world. With plenty of action, thrilling moments, and humor, Singer delivers a narrative that is simultaneously exciting and odd in the best ways possible. Fans of Stranger Things and Andrew Smith novels are certain to find this science fiction tale both thrilling and compulsively enjoyable. 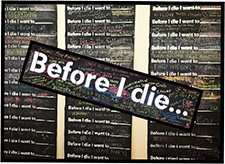 Will Alex be able to uncover the secrets behind his parents’ deaths and the unexplained happenings in his life, or will the threat of alien invasion halt his mission? Strange Days lives up to its title perfectly. This story is unlike anything I have ever read. The elements of the story are complex, detailed, and non-traditional, presenting one of the most unique sci-fi stories I have had the pleasure of reading. While this novel did take a bit of time to get into, once I got about a third of the way in, I was hooked. Singer tells this story in a smart and fast-paced manner. 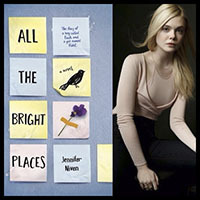 While some may find the story to be far-fetched and a bit overwhelming, loyal science fiction fans are certain to be enthralled with this thriller as well as the cast of quirky, hilarious characters. I am not an avid sci-fi reader, but I can personally say that I enjoyed Strange Days, embracing every strange encounter Singer has to offer. He’s on the run, his parents are dead, and the world is on the verge of an alien invasion. 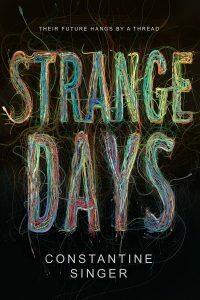 With a clever premise, unforgettable characters, and a plot that is complex yet enthralling, Strange Days proves to be a smart and nail-biting adventure that teen audiences are certain to enjoy.